Rikers Island is the largest penal colony in the world, housing a daily population of around 10,000 inmates. Rikers Island could cease to hold inmates in ten years time if a plan, backed by New York Mayor Bill de Blasio, goes ahead. The penal colony is the largest in the world, housing a daily population of around 10,000 inmates. The mayor and City Council Speaker Melissa Mark-Viverito are supporting a plan that will be put forward by former chief judge Jonathan Lippman, part of a report that, according to multiple news outlets, is to be released this weekend. Run by the New York City Department of Correction, the Rikers Island complex has annual runnings costs of $860 million. 9,000 officers and 1,500 civilians administer and manage approximately 100,000 admissions a year. 85-to-92 percent of the inmates are awaiting trial, but cannot afford bail. According to Politico, Lippman has spent months exploring the possibility of shuttering Rikers. Lippman was the head of a commission investigating the issue. The New York Times has said that this is the commission’s report’s top priority, shifting inmates into smaller, more local jails—a move which would cost $10.6 billion. “The commission believes that the use of Rikers Island must be phased out over the next 10 years and its facilities demolished,” the report supposedly recommends. However, this money, the report continues, would be recouped in savings of $1.4 billion per year brought around by massive reductions in staff—down 3,700. 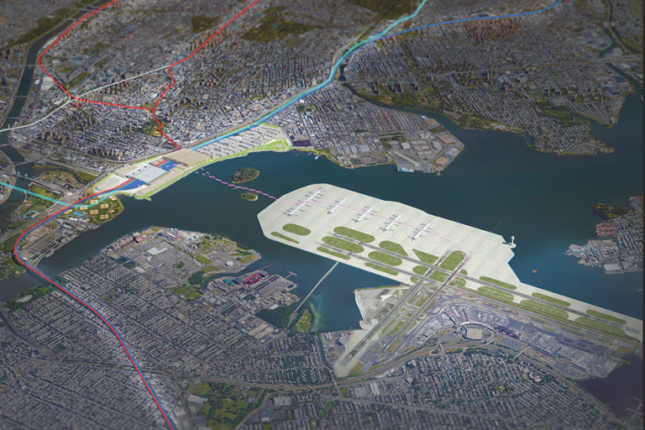 “Closing Rikers Island also provides a unique opportunity to redevelop the island,” the report also observes. 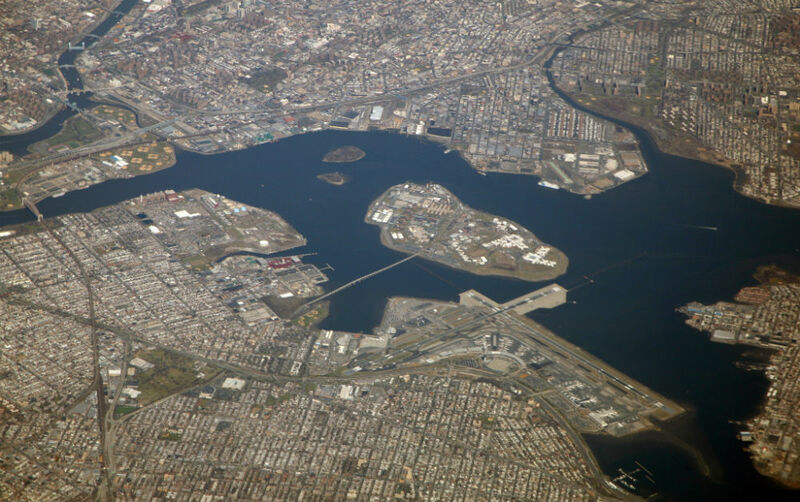 If the plan is enacted, Rikers Island will require a new name to match its new image, a notion put forward by the report that did not supply any alternatives. New York City has always been better than Rikers Island. I am proud to chart a course for our city that lives up to this reality. Our success in reducing crime and reforming our criminal justice system has paved a path off Rikers Island and toward community-based facilities capable of meeting our criminal justice goals. There is no doubt that the road to Rikers Island’s closure will be long and arduous. It will require that local officials and stakeholders stand up and support facilities that meet our moral obligation to thousands of New Yorkers whose lives we will never turn our backs on. It will require that our state government, and each component of our criminal justice system, contribute to the reform efforts critical to reducing our jail population and improving re-entry services and educational programming. The length of this process will also require continued investment in the facilities and conditions on Rikers Island that remain key to rehabilitation efforts for thousands of New Yorkers in the years ahead. This moment would not be possible without the work of Speaker Mark-Viverito, who has helped fuel the progress toward a more just criminal justice system.